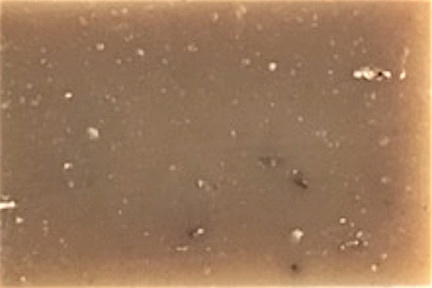 An unbeatable tradition! 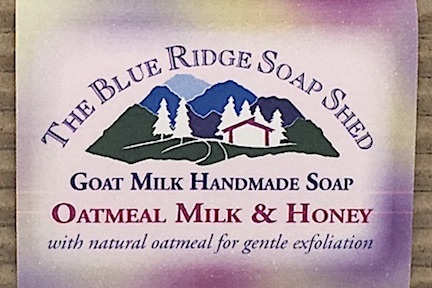 The wholesome combination of goat milk for lather, honey for its naturally sweet scent, and oatmeal flakes for gentle exfoliation. 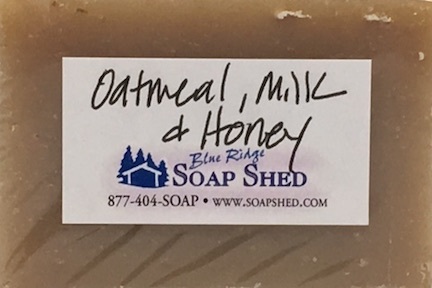 Oatmeal Milk and Honey Goat Milk Soap is our number one selling soap year round, loved by men and women alike making it a great family soap and a sure winner if selected as a gift. 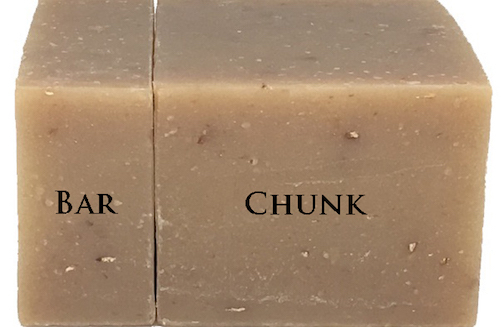 Olive, Coconut, Palm and Castor Oils, Sodium Hydroxide or Lye, Goat Milk, Mountain Spring Water, rolled oats, fragrances.